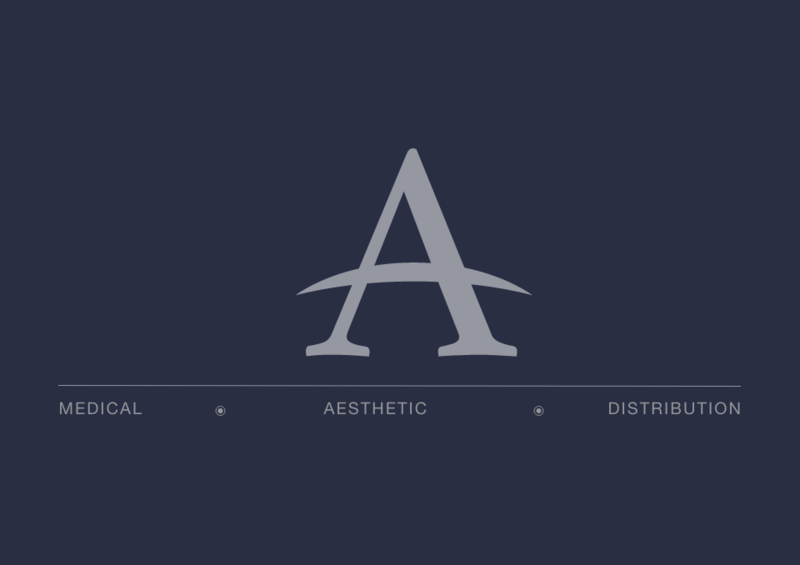 Adare Aesthetics Limited, is a medical/aesthetics distribution company based in Fitzwilliam Square, Dublin 2, Ireland. We are a company that distribute innovative and class leading products to the aesthetics and beauty industry in Ireland and the United Kingdom. 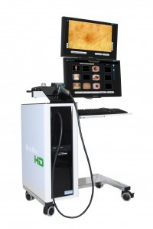 Our products range from Dermal Fillers to Cosmeceuticals and Aesthetic Lasers and Mole Mapping Equipment. We stock a range of skincare products suitable for both the professional and home use markets. We also offer website design and maintenance services to business’ that is 100% focused on creating brand awareness and delivering business through e-commerce channels. Comprehensive, clinically proven Anti-blemish treatment. Luminera Crystalys is a sterilised apyrogenic injectable facial implant. 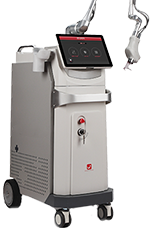 Creative Ilooda lasers including Diode Hair Removal and Co2. 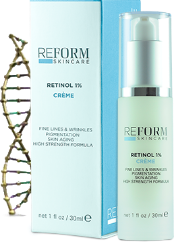 A Cosmeceutical Skincare range that works ! We design with passion and code to perfection. We specialise in graphic design, website design, and business branding.